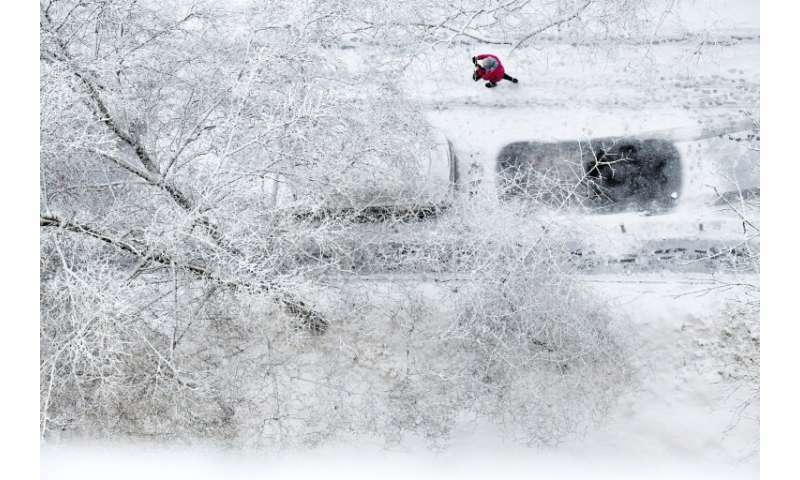 The heavy snowfall hit the whole of central Russia, including the village of Troitskoye outside Moscow. Record snowfall covered Moscow on Wednesday, with streets and monuments blanketed in white and dozens of flights cancelled at the city's main airport. Snow coated trees and power lines from morning, but melted into deep slush on pavements as temperatures rose above freezing in the afternoon. 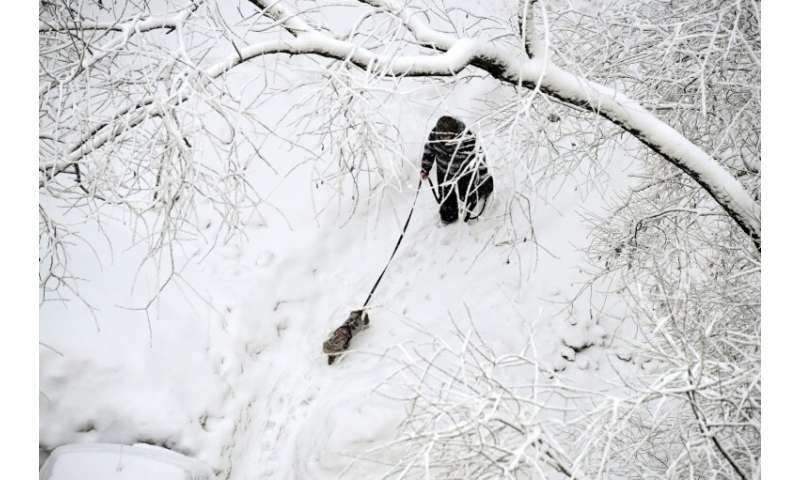 Some seven centimetres (2.8 inches) of snow fell overnight, according to the national meteorological service, with drifts reaching up to 45 centimetres (18 inches). Aeroflot airline said on its website that it had cancelled more than 70 flights in and out of the city's Sheremetyevo airport. 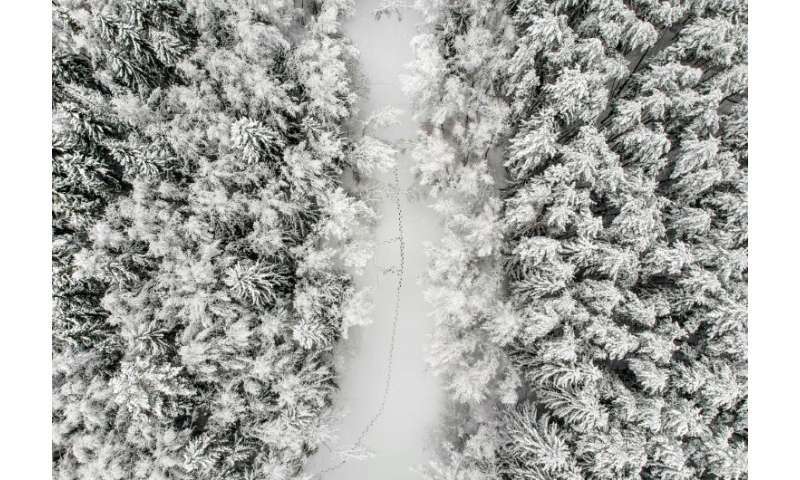 The Moscow meteorological service said the snowfall beat a record set in 1995 and amounted to almost a third of the average monthly figure, according to news agencies. Other services such as the national Gidrometsentr said the snowfall broke a 2007 record. Moscow mayor Sergei Sobyanin wrote on Twitter that "all the municipal clearing services have stepped up their work." City authorities said they sent out more than 60,000 people to shovel the snow. Some 10,000 snow ploughs and 2,000 trucks were dispatched, they added. The heavy snowfall hit the whole of central Russia but ended in Moscow by nightfall.